For 25 years, the Otsego Community Foundation has been helping people like you make the most of their charitable giving and fulfill their philanthropic goals. Give to a fund that directly supports our work or to funds supporting a variety of causes. Donate as part of your annual giving, to honor a loved one, or simply because if does good. Support a cause. Give directly to organizations you care about. Create a family tradition of giving. Honor someone or pay tribute to a loved one’s memory. Including the Otsego Community Foundation in your estate plan is an easy way for you to make a significant impact on community needs and create a legacy that lasts forever. Donate to a fund that directly supports the good work of the OCF, or we are also home to numerous funds established by generous individuals, families and businesses. These Funds make grants to support organizations or areas of interest. You can donate to any of these funds right now. Make a donation to celebrate an event or milestone, give in memory of a loved one, or add to a local organization at the OCF. All OCF funds are open ended and accept gifts at anytime. Use the button below to see our full list of funds. These funds are currently raising funds and awareness for their individual cause. The Youth Advisory Council (YAC) is a group of students made up of student representatives from Otsego County high school districts and adult advisors. To support the Veteran’s Day Celebration created under Belanger’s leadership. Every gift will be matched dollar for dollar by a generous anonymous donor, and 20% will be set aside in an endowed fund to ensure the Library will be able to serve this generation AND the next. 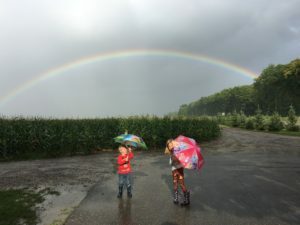 “Partnering with the Otsego Community Foundation seemed like the best way to connect with and to benefit our biggest resource: our children. Making higher education more affordable is a goal of the Readers’ Fund, especially when it is achieved through opportunities in the high school curriculum,” Betsy Sanders. “We are grateful to have OCF as a vital organization for the betterment of our community and world!! Great giving options. Choose the one that is the right fit for you. A fund can be established in your name or in the name of your family, your organization or anyone you wish to honor. Funds can also be established on an anonymous basis. All grants made—today and in the future—are awarded to charities in the name of the fund. It’s a beautiful way to link your community investment with a special person or purpose, forever. Your gift is highly flexible and available to meet the breadth of community needs—including future needs that may not yet be imagined. 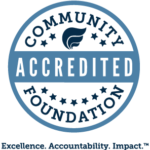 Your community foundation’s program experts evaluate all aspects of community wellbeing—arts and culture, economic development, education, environment, health and human services, neighborhood revitalization and more. Unrestricted gifts empower us to make strategic grants, where need and opportunity are greatest. Focus your gift on an important area of community life, such as enriching education, safeguarding health, strengthening families, improving neighborhoods, cultivating arts or protecting the environment. You identify your personal interest when making your gift; our board awards grants to community organizations and programs that are making a difference in the area you select. Enjoy ongoing involvement. When you establish a Donor Advised Fund, you work with our professional program staff to identify possible grants that may benefit a variety of causes and organizations important to you. Your recommendations are submitted to our local board for approval, and grants are distributed in the name of your fund. Direct your charitable gift to benefit a specific nonprofit organization or purpose. Your gift can provide an ongoing funding stream for a senior center, museum or virtually any nonprofit charitable organization. Nonprofit organizations may also begin their own Agency Endowments through the community foundation, using our capabilities to accept complex gifts and to build a lasting endowment. Invest in your community’s future and show students you care, all with the guidance and personal services of your community foundation. You determine the criteria students must meet to receive the scholarship you establish. With your assistance, students achieve their academic and career-oriented goals—from preschool to postgraduate work. Consider the charitable intent, what area of the community do you want to benefit? What do you want to name it? After ensuring that your loved ones have been cared for, you can use a variety of assets to make a planned gift and accomplish your charitable goals. A charitable bequest to the foundation enables you to retain control over your assets during your lifetime and support the community you love later. A charitable bequest can be a specific dollar amount, a percentage of an estate, or what remains after other bequests are made. Individual Retirement Accounts (IRAs) or other qualified retirement plans are often one of the best types of assets to leave to charity because they are taxed so heavily when left to heirs. When you leave retirement plan assets to a nonprofit organization – such as the Otsego Community Foundation –100 percent of the gift will be available to support your charitable interests. The Legacy Society recognizes individuals and couples who have named the Otsego County Community Foundation as the beneficiary of any type of planned or deferred gift. The purpose is to acknowledge and thank those who have made these gifts and to encourage and inspire others to do the same. Members of the Legacy Society will be recognized in our publications. Joining requires two steps. First, arrange for a planned gift to the Foundation. Second, inform the Foundation by submitting the Leave a Legacy form. These forms are also available at the Foundation office. To leave a gift is easy. Bequests from a will or trust are the most common way to leave a gift to the Foundation. You can set aside a certain dollar amount, or leave a percentage of the estate or assets left over after providing for your family. You can make the Foundation the beneficiary of 401K/IRA plans or insurance policies, or establish a Charitable Gift Annuity or a Charitable Remainder Trust in favor of the Foundation. All qualify an individual or couple for membership in the Society. We will not ask how much is being left to the Foundation. You are, however, encouraged to discuss your gifts with us to make sure we comply with your wishes, because your gift will be endowed and grants from it will be made in perpetuity. The name you choose for your Fund and your plans for its distribution will be filed confidentially. Then, you are assured that your plans will be followed exactly as you have outlined them to us. Your instructions to us can be changed at any time with a simple phone call to the office. We are pleased, through the Legacy Society, to recognize the people who are planning for gifts today that will provide significant benefits to our community in the future. 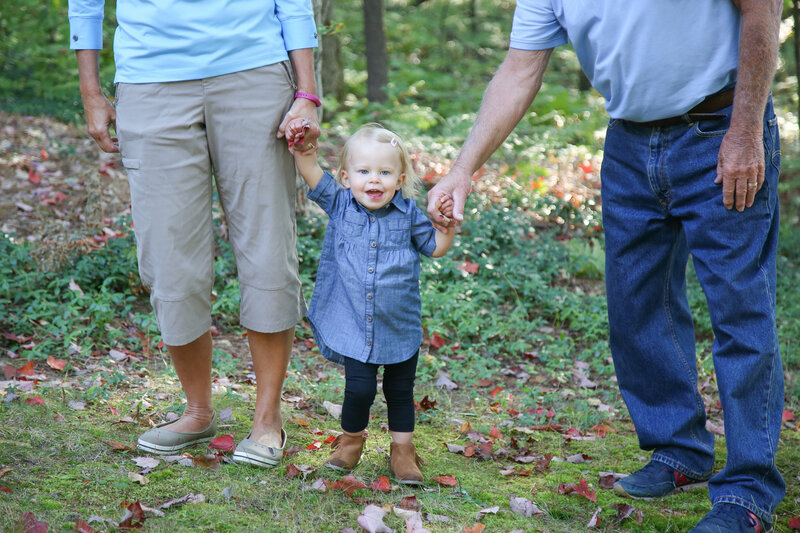 Because of your generosity, Otsego County will continue to grow generations to come.